Key West Luxury Real Estate Inc - Our New Home! Key West Luxury Real Estate Inc – Our NEW HOME! we have a new home — Key West Luxury Real Estate Inc ! and we’re glad that you are part of it. 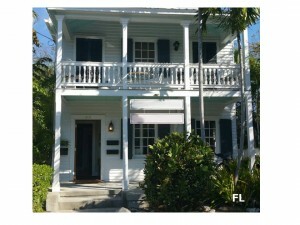 619 Eaton St, #2 in Old Key West! Call or text 305.791.6002 for more information!